Seriously. Stop the insanity of renting! Consider this 2-bedroom 1-bath home with laundry room and fenced yard convenient to many of the City of Clare businesses and schools. Make the dream of home ownership a reality today. 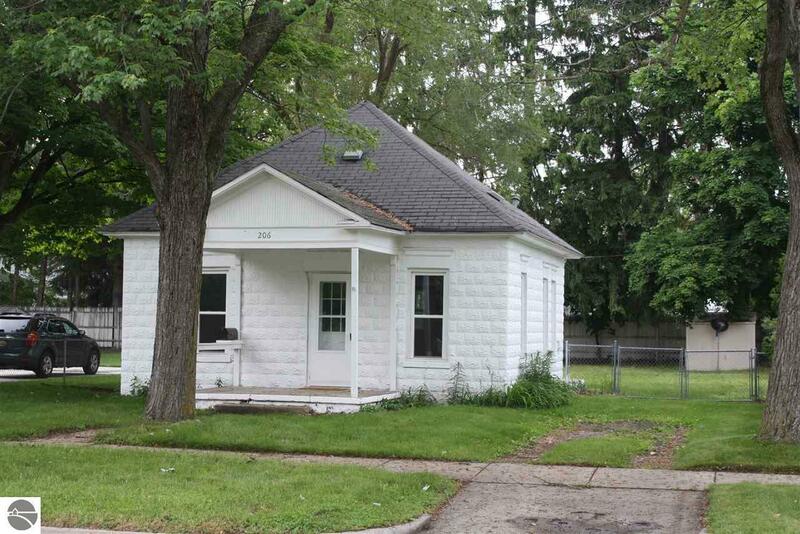 Additional features: Fresh paint, vinyl windows, appliances, and updated bath. Home warranty available.